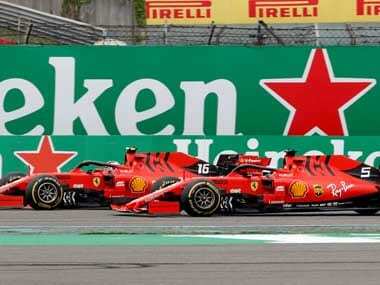 Barcelona: Brexit is a major concern for Formula One world champions Mercedes who fear the 'mother of all messes' could cause massive damage to Britain's motorsport industry while also helping rivals Ferrari, team boss Toto Wolff said on Monday. Speaking to reporters on the first day of pre-season testing at Barcelona's Circuit de Catalunya, the Austrian suggested a chaotic British departure from the European Union was the nightmare scenario for his team. 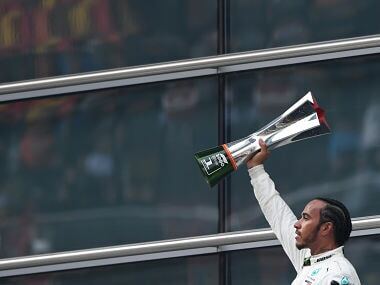 Mercedes, champions for the past five seasons, have their Formula One factory and high-performance engine operations based at Brackley and Brixworth near the British Grand Prix circuit Silverstone. 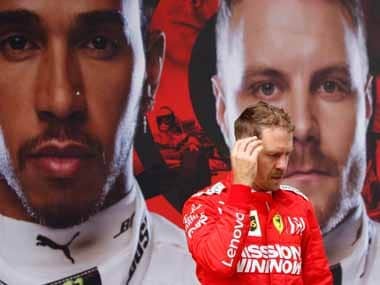 Seven of the 10 teams, including former champions Williams, Renault, Red Bull and McLaren also have factories in Britain with only Ferrari, Red Bull-owned Toro Rosso and Alfa Romeo based elsewhere in Europe. "Brexit is a major concern for us and should be a major concern for all of us who and live and operate out of United Kingdom," said Wolff. "The way we get parts and services is just in time, at the last minute into the UK and any major disruption in borders or with access would massively damage the Formula One industry in the UK. "There is uncertainty at the moment whether the industry is going to be impacted by a no-deal Brexit, or a Brexit that is damaging to what for me is one of the outstanding industries in the UK. We have said before, the mother of all messes." With 39 days left to Brexit, the ratification of the EU-UK divorce agreement has stalled in the British parliament, raising the risk that Britain could leave without an agreement in place to cushion economic disruption. Formula One has 21 races this season, starting in Australia in March, with one in Britain and eight more in continental Europe including Monaco. 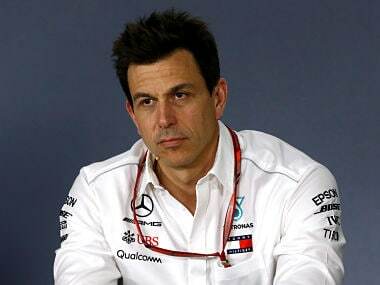 Wolff said Mercedes had 26 different nationalities represented in their team, many of them EU citizens, and Britain's motorsport industry was akin to California's Silicon Valley as a centre of expertise and innovation. According to the Motorsport Industry Association, Britain's 'Motorsport Valley' has an annual turnover of some $11.63 billion with British motorsport employing at least 41,000 people. "We have certain contingency in place, like having more stock and thinking about how we would get parts and people in and out of the country, but it would be a disruption and it would cause all the UK teams a lot of headache," said Wolff. 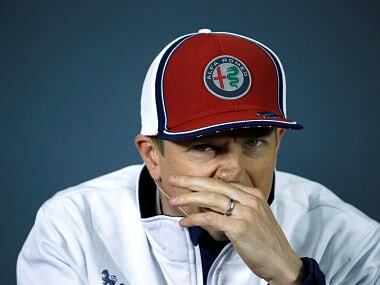 "Ferrari in Italy, Sauber (Alfa Romeo) in Switzerland, they would have a massive advantage over every UK-based team." Ferrari design and build their chassis and engine in Maranello, also supplying the Alfa Romeo and Haas team with power units.